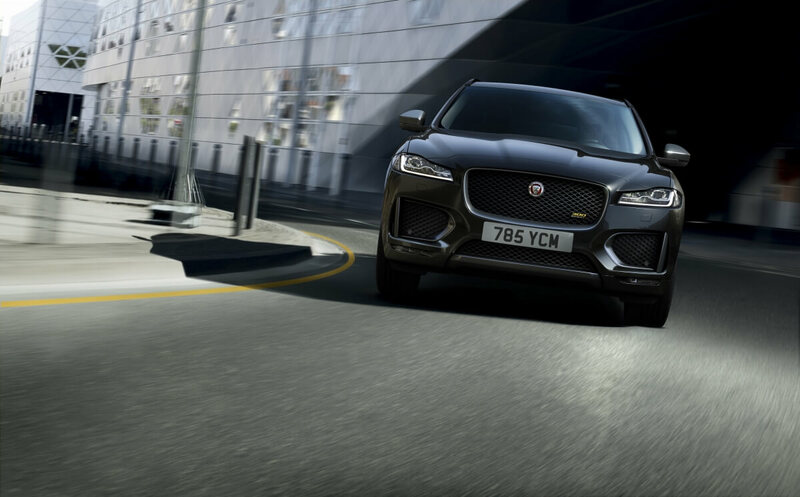 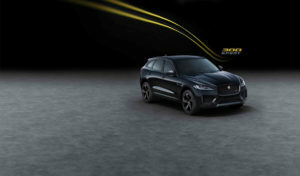 Jaguar has announced two special edition models for its award-winning F-PACE; the performance-focused 300 SPORT and the feature-packed Chequered Flag. 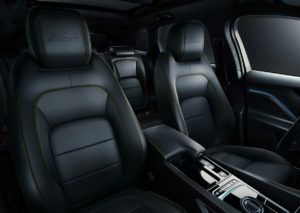 The 300 SPORT comes with a choice of two 221kW AWD engine options; the 2.0-litre Ingenium petrol and 3.0-litre V6 diesel. 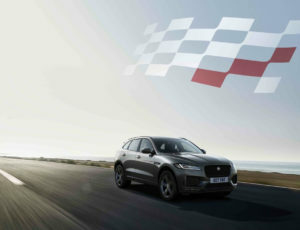 The 2.0-litre has 400Nm of torque and can accelerate from 0-100km/h in 6.1 seconds on its way to a top speed of 233km/h, while the V6 offers 700Nm of torque and can accelerate from 0-100km/h in 6.4 seconds with a top speed of 241km/h. 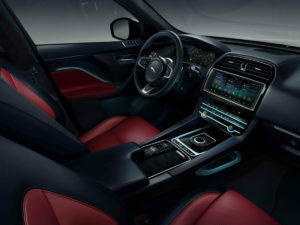 The latest model year F-PACE gains enhanced smartphone integration with Apple CarPlayâas standard.